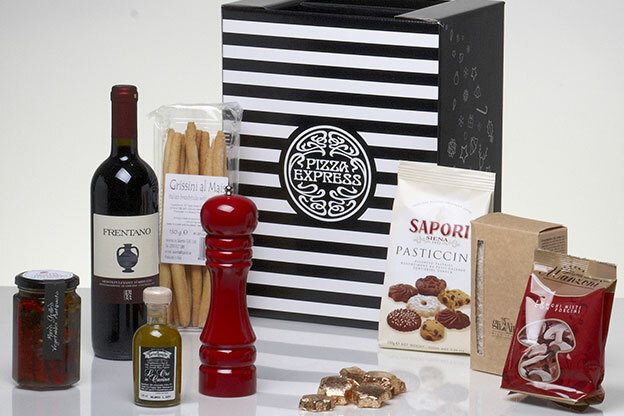 When creating Bespoke Corporate Hampers the first thing we’ll do is talk to you, to get a clear idea of exactly what you are trying to achieve – your budget, the look and feel of your gift, the type and mix of products, how you’d like it distributed and your timescale. Once we know the response you’re looking for when the recipient opens their hamper we can help you get the reaction you are after and the best return on your investment. An advantage of taking the bespoke route is that it gives you the opportunity to create something unique that will make a real impact on the recipient. 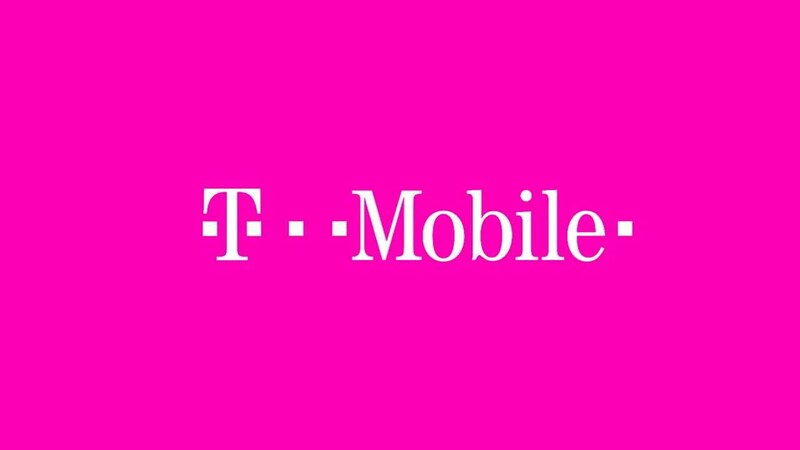 If you have a packaging concept in your mind, we can help make it a reality. 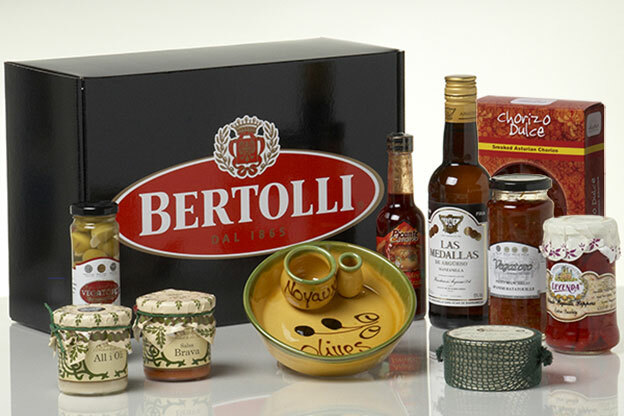 We can design bespoke packaging in a host of materials including Wicker Baskets, Wooden Boxes, Gift Boxes, Bags for Life and Tins. 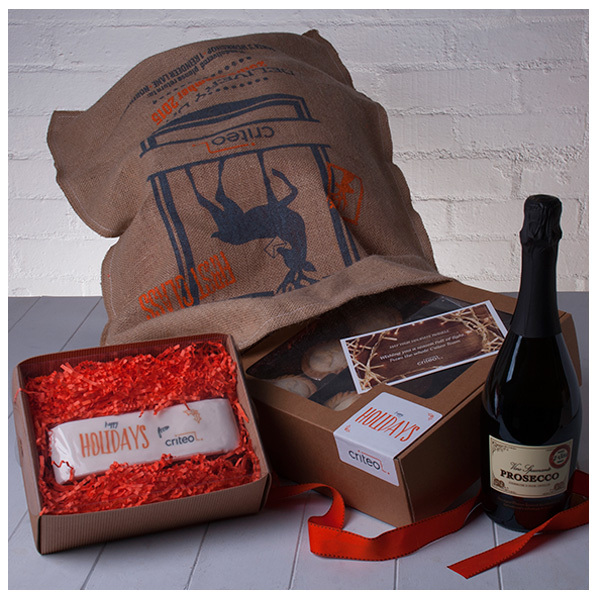 Bespoke Hampers are the perfect solution when your gift has a very specific purpose. 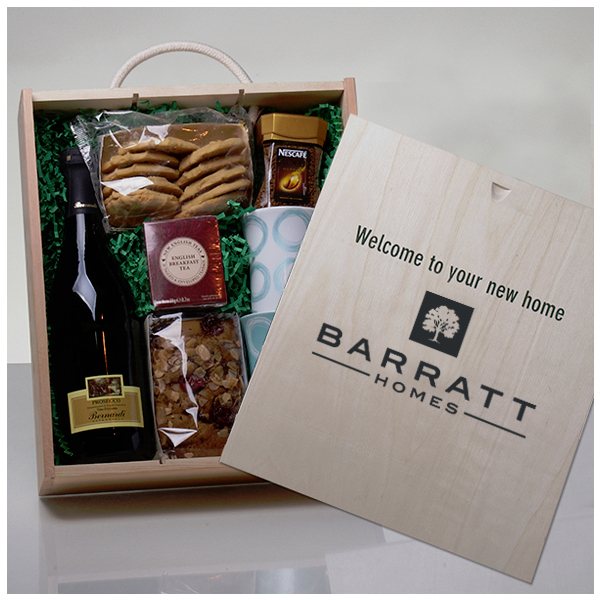 When Barratt Homes approached us looking for a gift to give new home buyers on moving-in-day we created a totally bespoke hamper to meet their need. 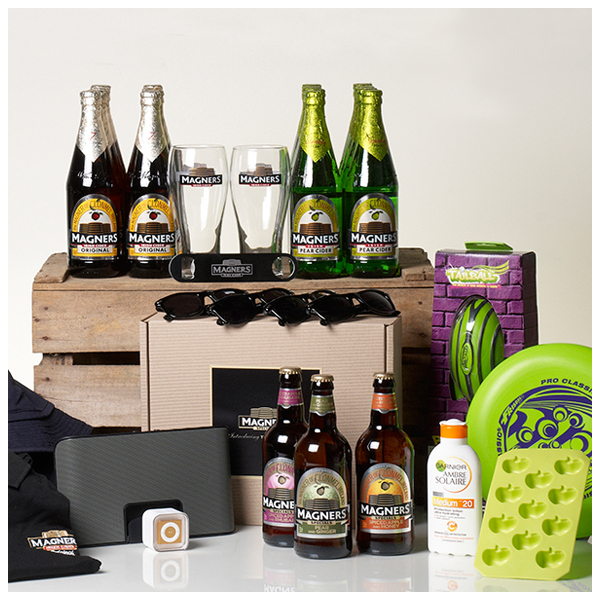 We've also created Halloween Hampers for Four Seasons Hotels, Summer Hampers for Gordon's Gin and Breakfast Hampers for Lurpak - how can we help you? . 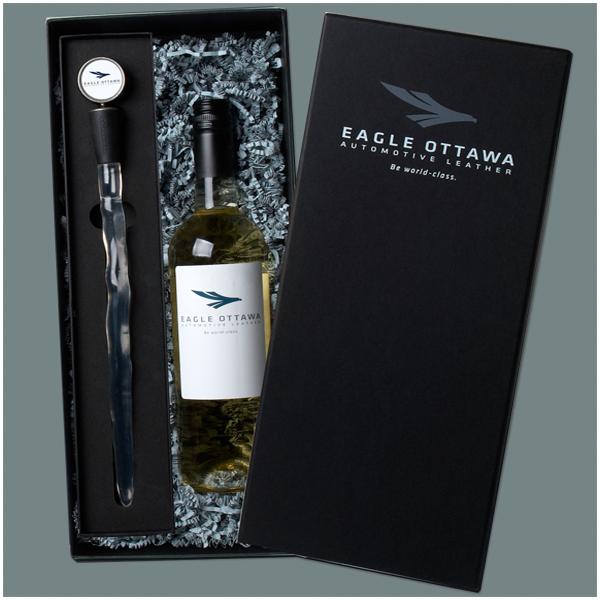 A personalised accessory is a great addition to a Bespoke Hamper and we can add your logo to anything from Cheese Knifes to Champagne Sabres, Corkscrews to Icicle Wine Coolers (as pictured left, created for Automotive Leather suppliers Eagle Ottawa). A Bespoke Accessory will be kept and used long after the contents of the hamper have been enjoyed keeping your brand (and generosity) in the recipients mind for years to come. We know your time is precious, so why not let us design and produce packaging and handle fulfilment and logistics for you? 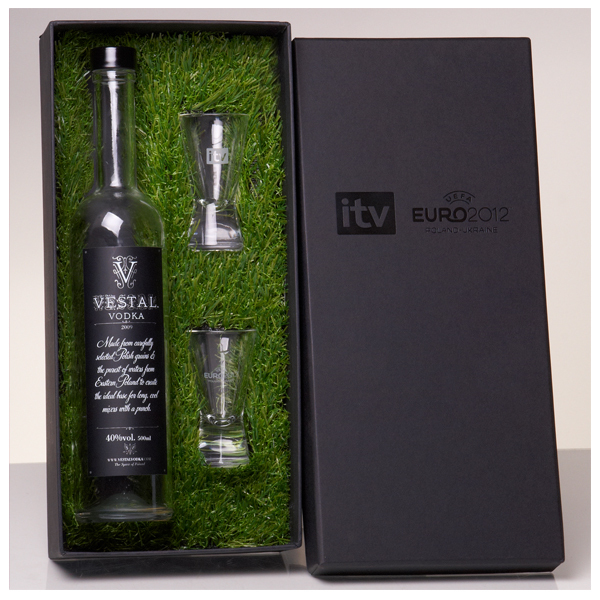 Bespoke Hampers. Delivered. 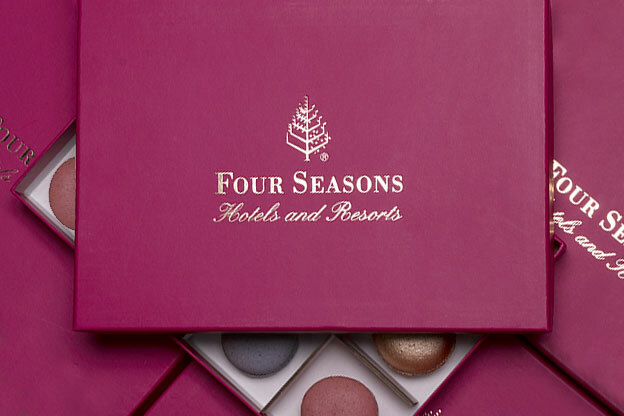 Personal Service, Beautiful Presentation and Careful Packing and DistributionIt's why Coca Cola, Samsung, The Four Seasons plus many other Household brands trust us to make their important clients and staff happy. 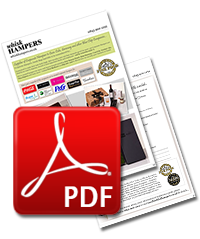 We have a great Corporate Buyers Guide and Check-list to help you plan and prepare your Corporate Gifts. 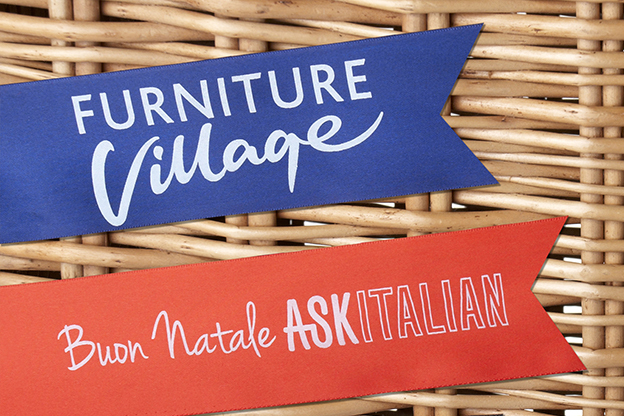 Just provide us with your name and email address and it's all yours!